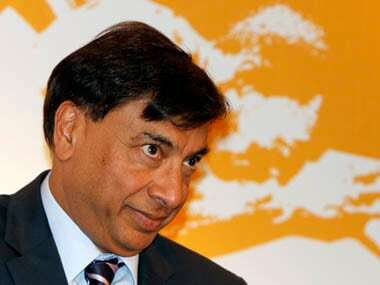 New Delhi: The Supreme Court on Friday ordered ArcelorMittal SA to stop a payment to lenders to buy Essar Steel, a lawyer involved in the case said, delaying billionaire Lakshmi Mittal’s entry into the country’s fast-growing steel market. 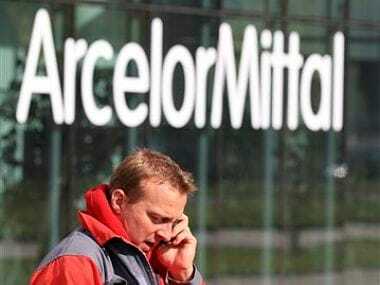 India’s bankruptcy court had approved ArcelorMittal’s $6 billion-bid for debt-ridden Essar on 8 March, potentially ending months of court battles and opening the sector to outsiders. On Friday, the Supreme Court halted ArcelorMittal’s payment while a bankruptcy appeals court — the National Company Law Appellate Tribunal (NCLAT) — rules on various appeals in the case. 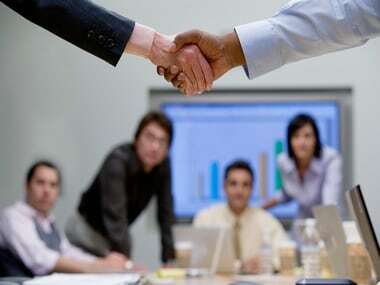 “(The court) asked the parties to maintain status quo with respect to the 8 March order,” said a lawyer working on the case, referring to an order by India’s bankruptcy court, the National Company Law Tribunal (NCLT). The lawyer, who was at the court when the ruling was made, did not wish to be named as he is not authorised to speak to the media. ArcelorMittal did not have any immediate comment. Essar Steel declined to comment. 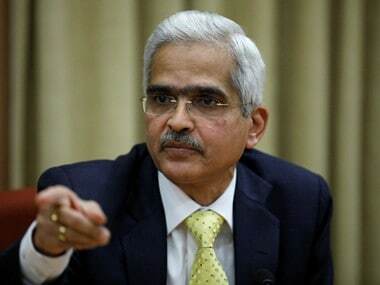 The rupee weakened by 0.3 percent to 69.32 to the dollar following Friday’s ruling, on concerns of subdued dollar inflows. Essar Steel, with debts of Rs 5,078 crore ($725.38 million), was among the so called dirty dozen — twelve large steel and other infrastructure companies which defaulted and were referred to India’s bankruptcy court in 2017.